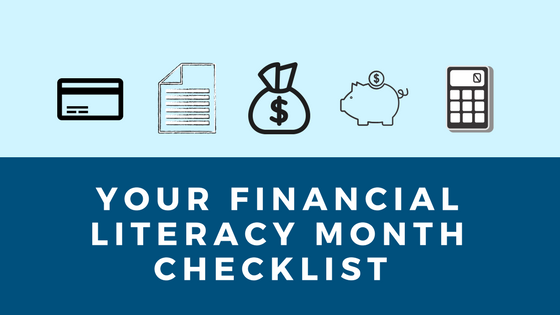 April is National Financial Literacy Month. 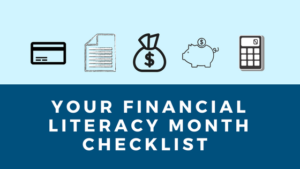 It is recognized in the United States to highlight the importance of financial literacy and teach Americans how to establish and to maintain healthy financial habits. 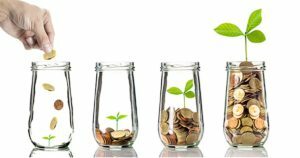 Since I am a Financial Coach and a Financial Educator, I know the importance of financial literacy. In fact, I want to make sure I can impact as many people as possible by teaching them in groups or one-on-one. 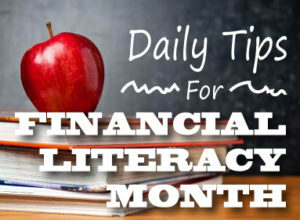 My focus this month and every month is on maintaining healthy financial habits. Many would agree that the Bible has several important principles, guidelines, and instructions for successful living. In fact, one scripture states that we should be doers of the Word and not just hearers. Or that we should put into action what we hear. It’s good to know good information, and financial literacy is really good information. It is even better to practice the good information that we know. Financial health is similar to healthy habits and/or medicine. It is good to know that walking is good for you. It is good to know that following a healthy diet is good for you. Even if you do not like taking medication, it is good to know that you have a prescription to cure the thing that ails you. But the knowledge of those things is not going to do you again good if you do not practice what you know and follow the instructions. 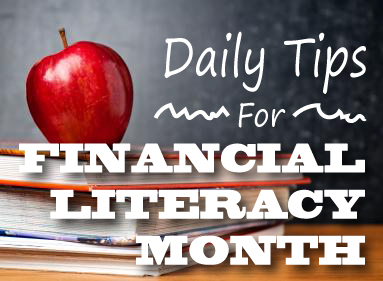 As you read and hear things this month that can help you to improve your financial situation, take notes and learn more about them. Then begin to apply them. You may not be able to apply all of them at once, but you can apply one thing at a time. 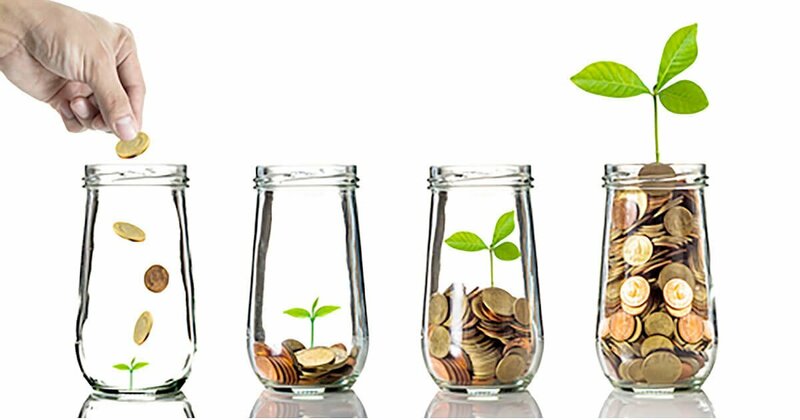 Follow the instructions and you will see your financial health begin to improve. Then, you can help someone else do the same. Do what you know and change your life. All the best. Next Next post: Were You A Winner or A Loser? Were You A Winner or A Loser?